1. God is the Creator and Ruler of the universe. He has eternally existed in three personalities: the Father, the Son, and the Holy Spirit. 2. Jesus Christ is the Son of God. He lived a sinless human life and offered Himself as the perfect sacrifice for the sins of all people. 3. The Holy Spirit is God’s presence in the world to make men and women aware of their need for Jesus Christ. The Holy Spirit lives within every Christian from the moment of salvation to lead and empower them in the ways of God. 4. The Bible is God’s word to us. It is the only source of truth for Christian beliefs. 5. Humanity is made in the spiritual image of God, yet sin has disconnected our relationship with God. 6. Salvation is God’s free gift offered to us to bring us back into fellowship with Him. 7. Sanctification is the setting apart or the new identity we have in Christ and the filling of the Holy Spirit for a victorious life in Christ. 8. Eternity is the span of time that we will spend either separated from God by sin, or eternally with God through forgiveness and salvation. 9. Sacraments: Baptism is a testimony of the death of self. It represents life and resurrection in the new life with Christ. Communion is a memorial for the gift Christ has given us on the Cross. 10.  The Church: We are a collection of believers who have accepted the good news that Christ has given us new life and an eternal relationship with God.  Want to find out more about the Church of the Nazarene?